Edit: only 6" Tree left. Redeem promotion first for it to work. Price will reduce at checkout. Looking forward to your next one! 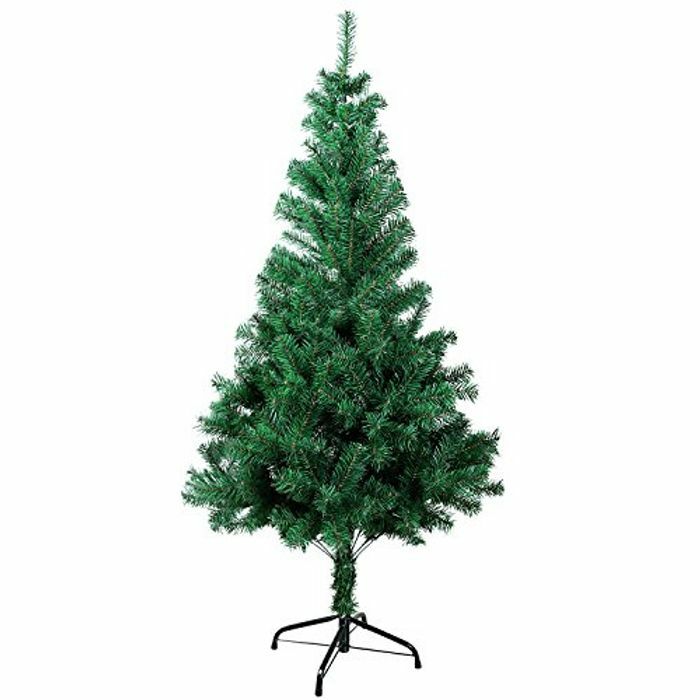 6FT Christmas tree £3.19 with free delivery. I'll take a bet on that thanks! Are there no 7ft ones left? Can't see that option. MrNE there were 4ft and 6ft when I looked. Shame as I already have a 6ft one and they're too small. Aww wow i bought a new tree in the sales. Great deal found, glad to see some folks getting a bargain.